Twinlite and Savills New Homes are delighted to present 15 Embassy Court to the market. 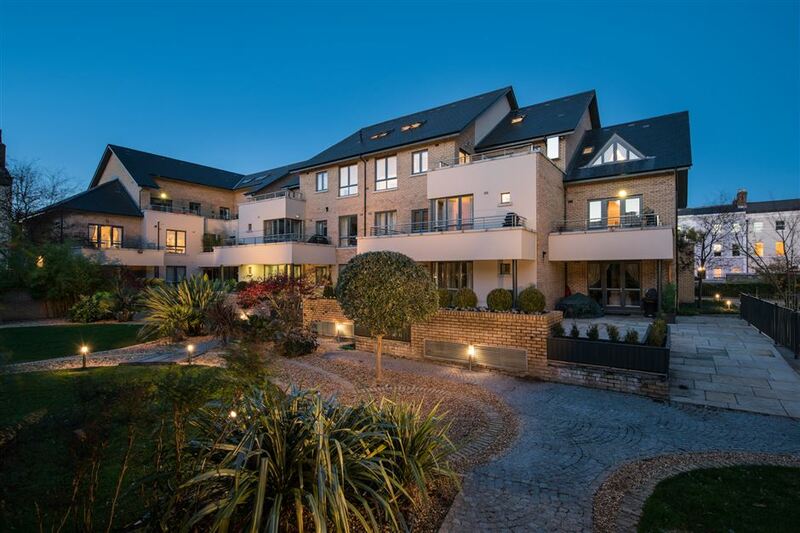 No.15 is a fully refurbished, 3 bedroom penthouse apartment extending to 175 Sqm/1,882 sq ft.
Embassy Court is an intimate residential scheme of just 17 apartments and penthouses ideally located on Prince of Wales Terrace, in the heart of Ballsbridge, Dublin 4. No.15 briefly comprises an entrance hallway, a large kitchen and lounge area, separate dining room, family bathroom, 3 bedrooms (1 en suite) and a spacious mezzanine level. The mezzanine level provides an ideal entertaining space, second reception area and can accommodate a separate home office if required. A generous south west facing balcony of approx. 200 sq ft provides ample space for al fresco dining or a perch to watch the sun go down. The lift is accessible from the car park level and there is only 1 other penthouse accessible from the second floor lift lobby. 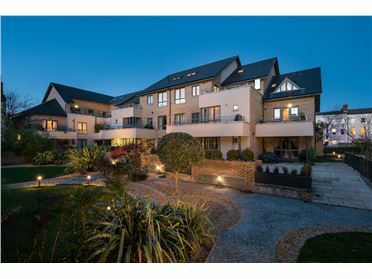 Embassy Court is located on Prince of Wales Terrace, off Sandymount Avenue, just 100m from the junction with Merrion Road and Simmonscourt Road in Ballsbridge.